Here a short list of my best off’s. I tried to pick the most representative and best accessible ones, so you can visit them during tour next trip to Europe. Although it gained many architectural elements during the centuries like Gothic and Baroque, it still preserved great Romanesque structure. In fact the church is split in two: the Old and the New. The construction of the Old Cathedral was started in the 12th century by Jerome of Perigord. 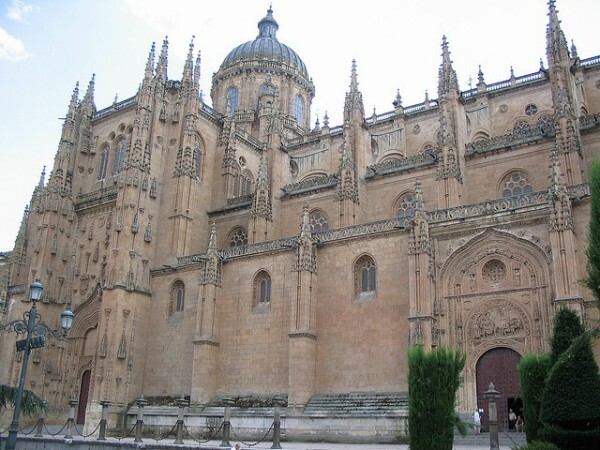 Ferdinand the second of Aragon started the building of the new Cathedral in the year 1513. However the construction was finished only in 1733. For visitors the opening hours are 10 am to 5 pm and it costs around $5. Salamanca is close to Madrid (132 miles). It hosts Spain’s oldest university (The Univesity of Salamanca) founded by Emperor Alfonso IX in the year 1218 . The Plaza Mayor served for bull fights in the past with a capacity of 20,000 visitors, now is the center of the old town. in the yer 1812 the Wellington led British troops defeat the Auguste de Marmont led french in the Battle of Salamanca. This one is Ireland’s oldest Romanesque cathedral that is still intact. While Ireland is predominantly Roman Catholic, this cathedral belongs to the Protestant Church of Ireland. It has got a typical Irish cemetery and the cathedral was built in in the 12th century by Saint Brendan. 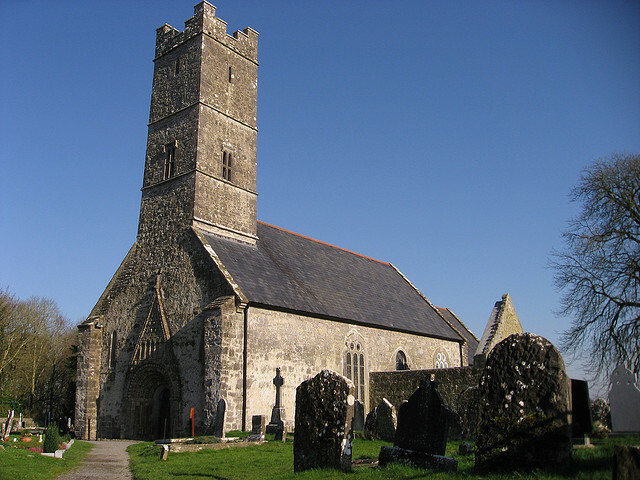 The closest town to Clonfert is Ballinasloe(13 miles). 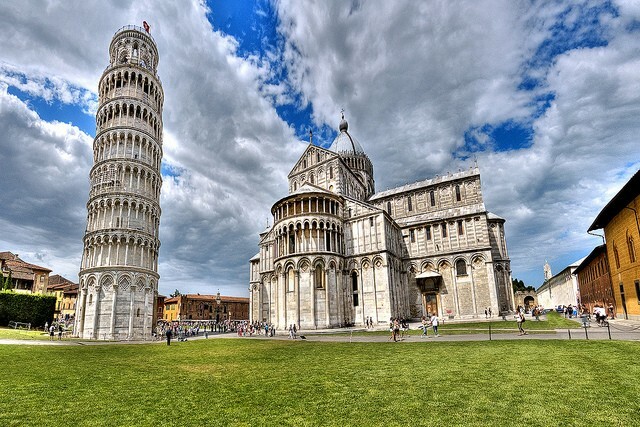 In addition to Pisa’s exceptional fame, beauty and history, the Romanesque cathedral of Pisa is known for being extremely unique because of the strong Byzantine influences of the building. Highly decorated and lavish, the interior of this church is one of a kind. The Baptistery and the leaning tower is also near this fine cathedral, making the whole center outstanding. For visitors the opening hours vary depending on the season but usually it is open from 10:00 am to 18:00 pm and it is free to enter. The early Romanesque Lutheran church was built during the 11th century. 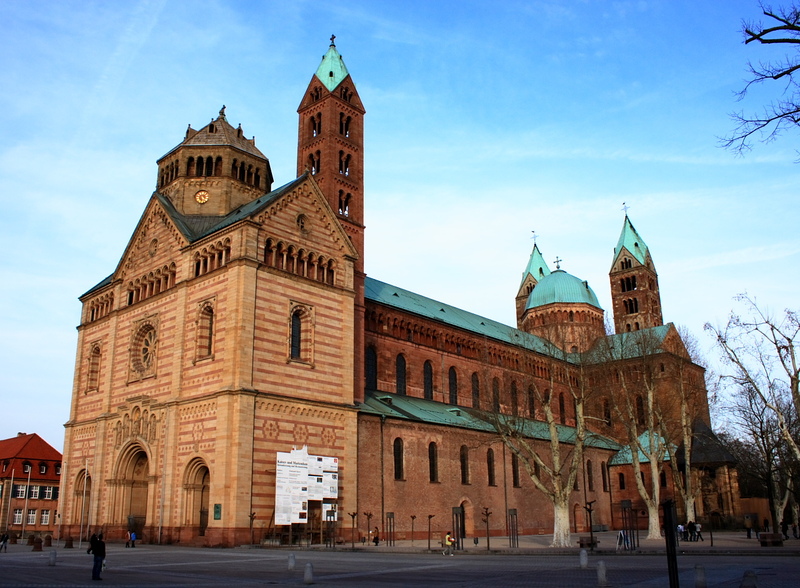 The Ottonian Romanesque church was important during the Holy Roman Empire. It is very famous for having Bronze architecture and noteworthy Ottonian Romanesque interior. Hildesheim town is a typical charming German town. Very beautiful and important German UNESCO sites are also quite close from Hildesheim like Goslar(37 miles) and Quedlinburg(70 miles). Hanover(21 km) is also near Hildesheim. For visitors the opening hours are usually between 10:30 am to 16:00 pm and the price is $4. The mighty and venerable cathedral served the Holy Roman Empire well. 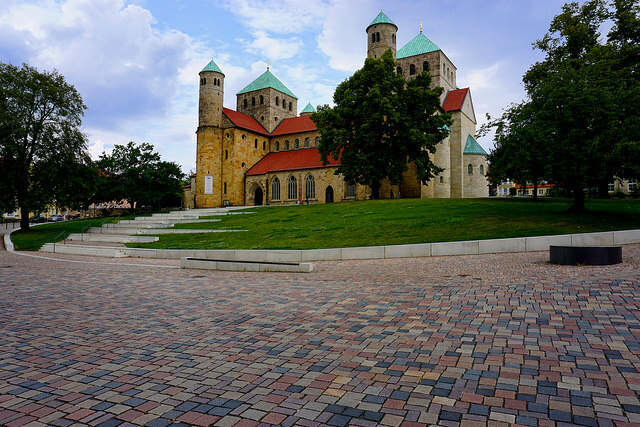 It is one of the most well known Romanesque churches in Germany although some Gothic and even Baroque elements were applied during the centuries. 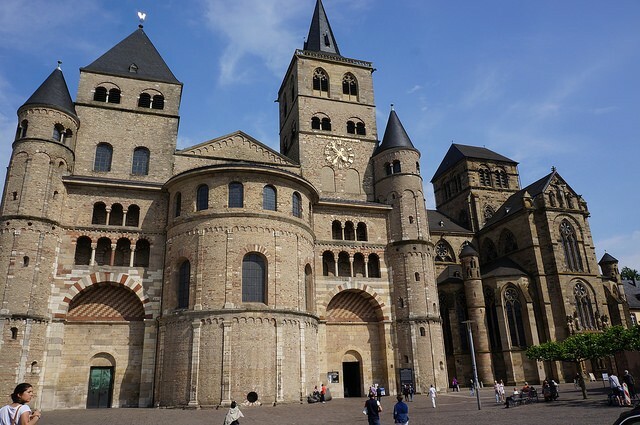 The 13th century Cathedral keeps its root well and Trier is also known for having Roman ruins and a beautiful city center. As a bonus you may visit Luxembourg city which is about 30 minutes away by car from Trier(29 miles). For visitors the opening hours are 6:30 am to 6:00 pm and the price is $6. I would say this cathedral is the most uncommon in France. Unlike the vast majority of cathedral it is particularly credited both for its beauty and immense size. It was built in the 12th century during the reign of Charlemagne. Because of the cathedral’s Romanesque architecture and exceptional relics inside, it is a worthy destination that surely won’t disappoint you. 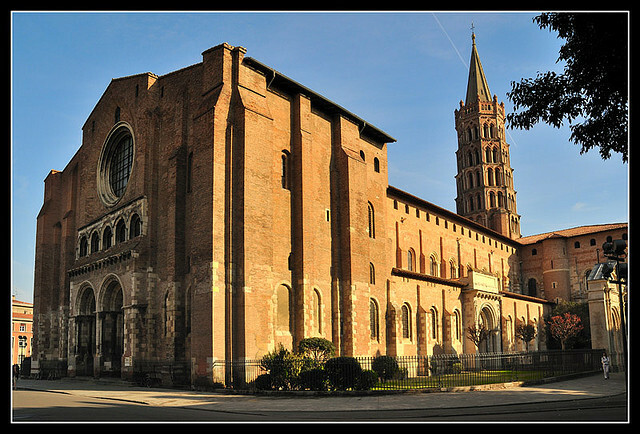 The city of Toulouse where the cathedral lies is also known for its uniqueness and charm. For visitors the opening hours are 8:30 am to 19:00 pm and the entrance is free. 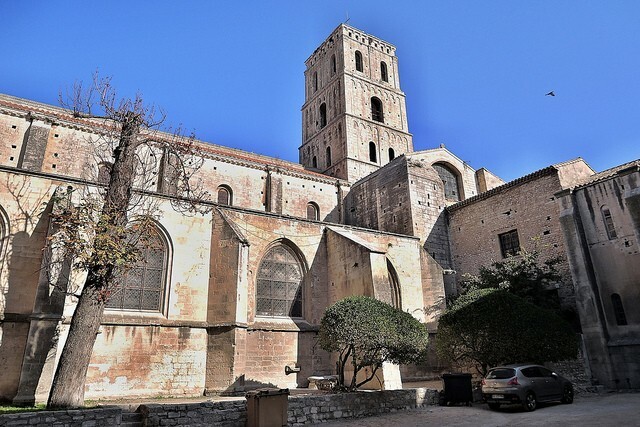 It is Provence’s most gorgeous Romanesque cathedral. Like most Romanesque monasteries it was built in the 11th-12th century. It has some of the finest Romanesque sculptures in the world that are totally impressive and gorgeous. Arles is also known for featuring great Roman ruins. It is close to both Marseilles(55 miles) and Nimes(20 miles). The Gurk Abbey is worth a visit because of its historical background and surrounding landscape. It isclose to Klagenfurt(28 miles) and Villach(51 miles), this destinations holds much history and beauty. 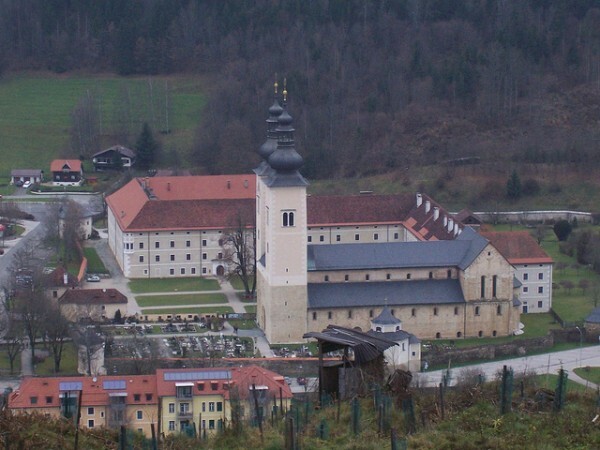 The monastery itself was built in the 11th century by Saint Hemma of Gurk. For visitors the opening hours from 10:00 am to 16:00 pm and the entrance is $6. 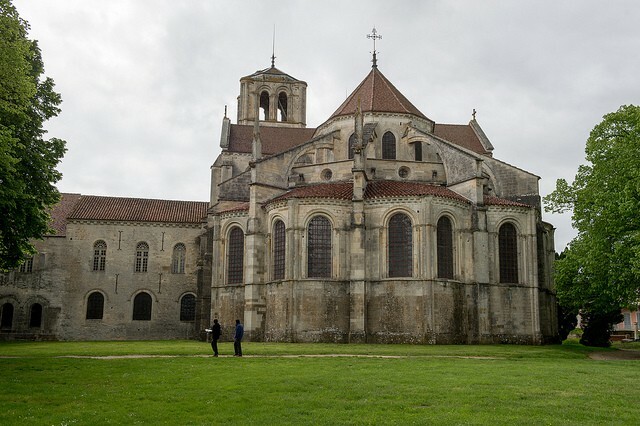 The Burgundian abbey of Vezaley is one of the oldest monasteries in the world. It was built in the 9th century and it was this place where the Second Crusade was proclaimed and also this was the meeting point of Richard the Lionheart and Philip Augustus II to leave for the Third Crusade. Vezaley features impressive interior with wonderful Romanesque elements which are rare even considering the Romanesque architectural style standards. The closest town from Vezaley is Dijon (75 miles). For visitors the opening hours are 8:00 am to 20:00 pm and the entrance is free. 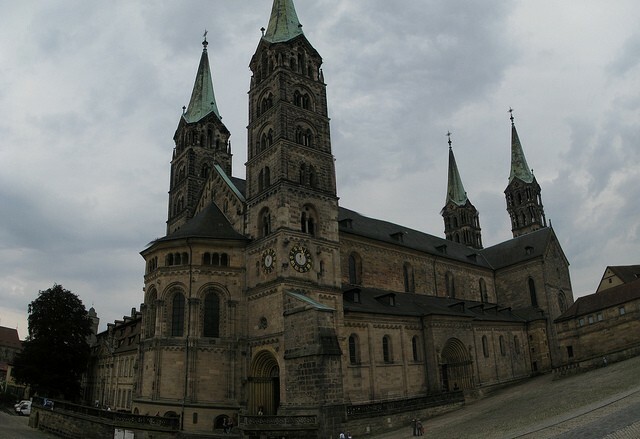 This exceptional cathedral was one of the most important monuments of the Holy Roman Empire. It was built in the 11th century by Conrad II. It is very famous for being the burial place of many German emperors for 300 years. Speyer itself is both near Heidelberg(19 miles) and Mannheim(17 miles). For visitors the opening hours are 9:00 am to 17:00 pm and the entrance to the cathedral is free. While the town itself is very beautiful filled with history and gorgeous architecture, the cathedral is one of the most iconic symbols of Bamberg. It was erected in the 11th century by Henry II and is known to have marvelous Romanesque elements. It is unique for having 4 towers, each of them being 81 m high. Bamberg is very close to Nuremberg (37 miles). It is said that this is the best example of Norman/Romanesque architecture of the United Kingdom. It was built between the late 11th and early 12th century. In its early period, the cathedral was ruled by the Benedictine community. 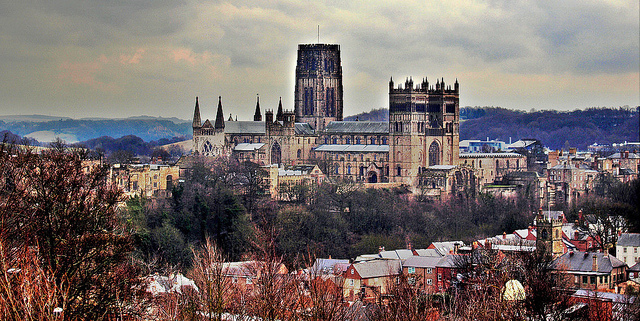 Durham is also known for having a fascinating castle which is next to the cathedral. The closest city to Durham is Newcastle upon Tyne (11 miles). For visitors the opening hours are 7:30 am to 18:00 pm and the entrance is free. This is Italy’s best example of an early Romanesque architecture. 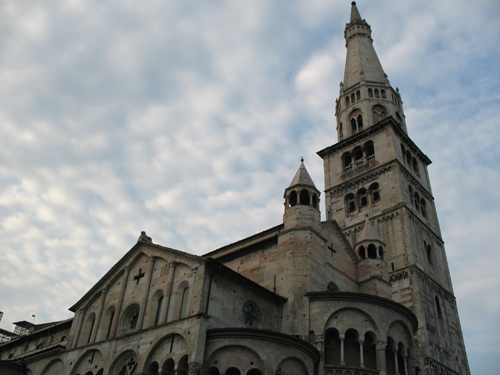 This mighty 12th cathedral is situated in the gorgeous city center of Modena which is also a very beautiful place. Situated near Bologna (29 miles), you must definitely check this place out since it offers you rich Italian heritage. For visitors the opening hours are 9:30 am to 12:30 pm and from 3:30 pm to 6:30 pm and the entrance is free. Arguably this is the most outstanding example of a Romanesque architecture in France. Every well known Romanesque cathedral has its own beauty and characteristics but this one is the finest which has it all. It was built in the 11th-12th century and features extraordinary interior with fascinating murals which are still in great state. 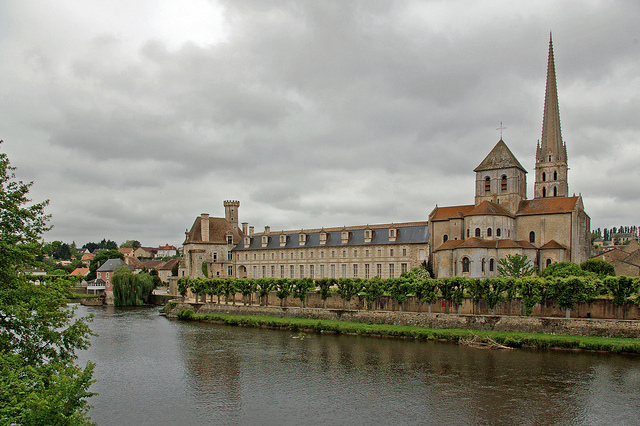 The closest town near this wonderful heritage site is Poitiers (26 miles). For visitors the opening hours are from 10:00 am to 12 am and from to 14:00 pm 18:00 pm and the rate is $7.